State sovereignty is often thought to be absolute, unlimited. This paper argues that there is no such a thing as absolute State sovereignty. Indeed, absolute sovereignty is impossible because all sovereignty is necessarily underpinned by its conditions of possibility—i.e. limited sovereignty is the norm, though the nature of the limitations varies. 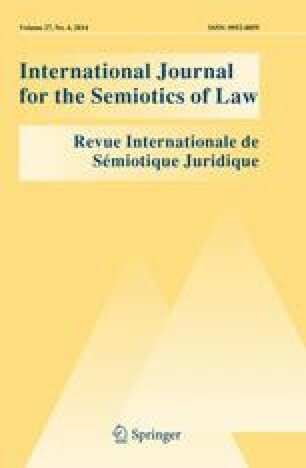 The article consists of two main sections: (a) the concept of sovereignty: this section is focused on some of the limitations the concept of sovereignty itself presents; and (b) a historical account of the notion of sovereignty as it was used in the Ancient Times. The particular focus on early notions of a modern concept such as sovereignty has to do with the fact that this early notion has been anthropomorphised with societal evolution. Therein, the current concept of State sovereignty embraces the same limitations it had in its ancient form as a non-fully developed conceptual idea. The implications of understanding State sovereignty as limited rather than absolute are several, both directly and indirectly. A main immediate consequence is that sovereign States can cooperate together, limit their sovereignty and still be considered sovereign.